Learn to create delicious restaurant quality desserts to delight your guests or treat your family on this fabulous new half day course. 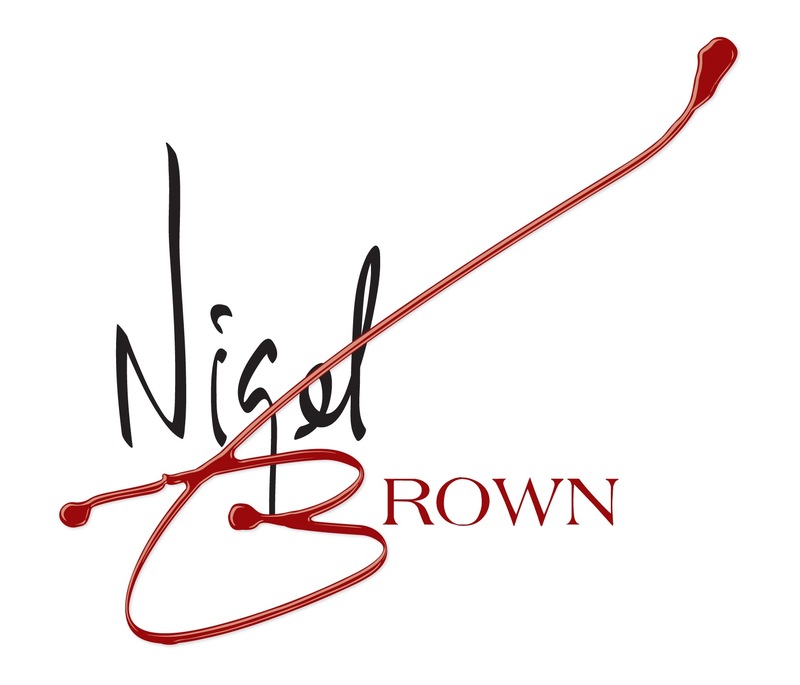 Nigel’s vast experience in the culinary world has focused more often than not on perfect patisserie, helped along the way by a stint as Head Pastry Chef and specialist training in France at Ecoles Lenotre. 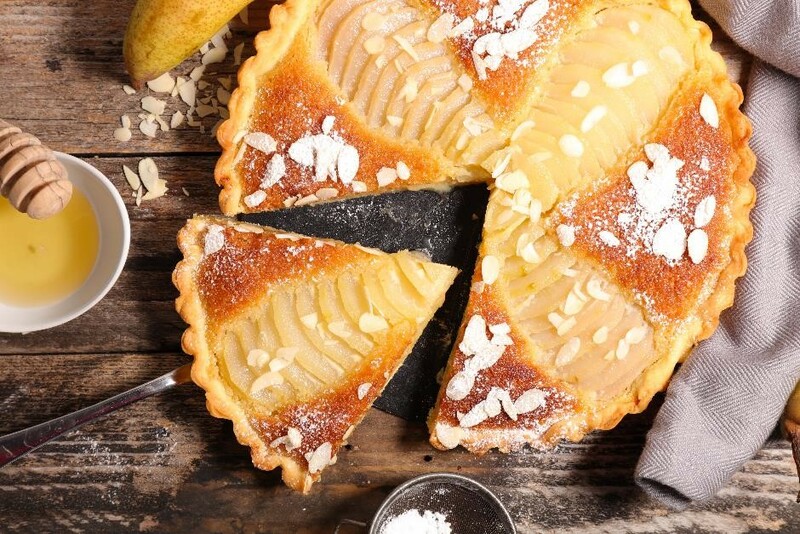 This half day course will encompass recipes from the traditional and classic to stylish and contemporary, combining exquisite flavours and beautiful presentation.